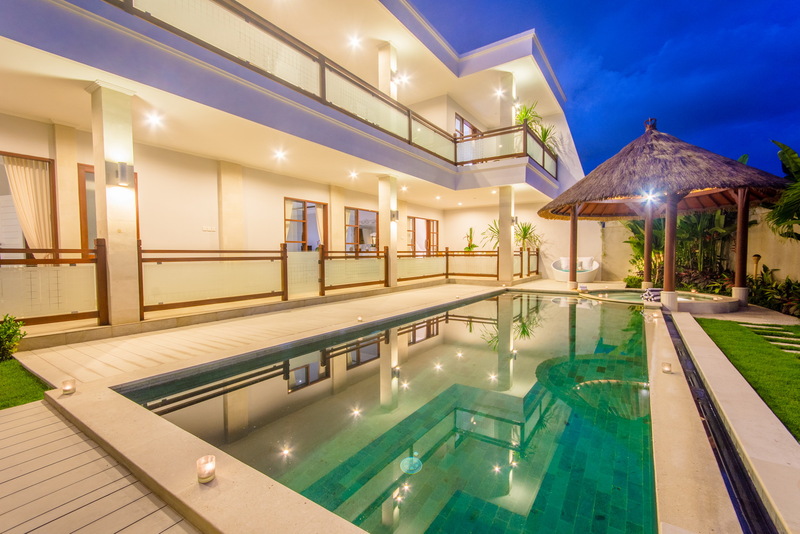 The Beach front villa offer a exceptional view on the Ocean ! 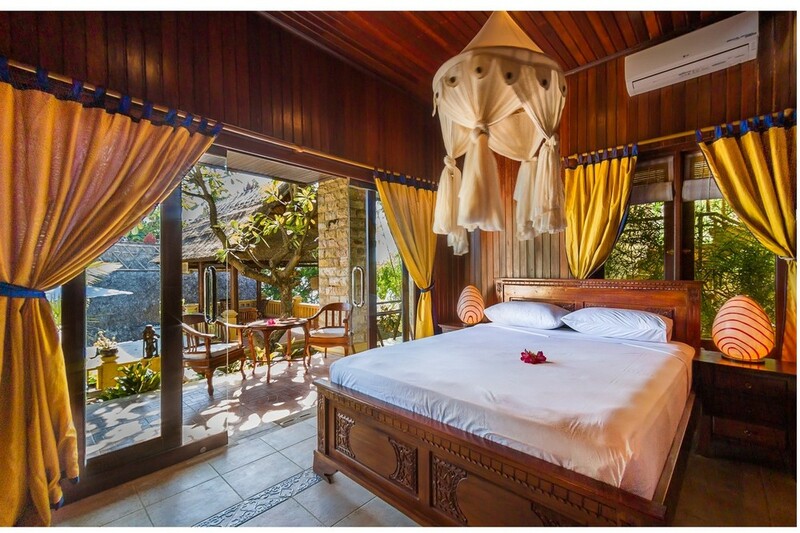 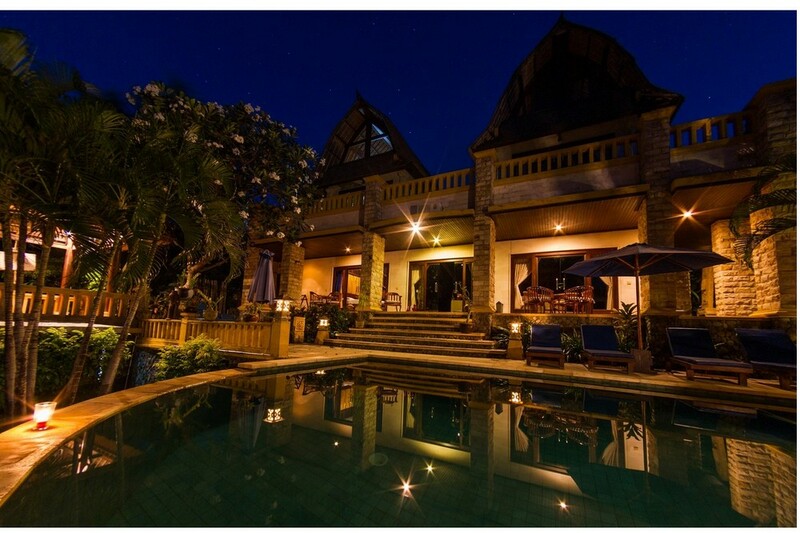 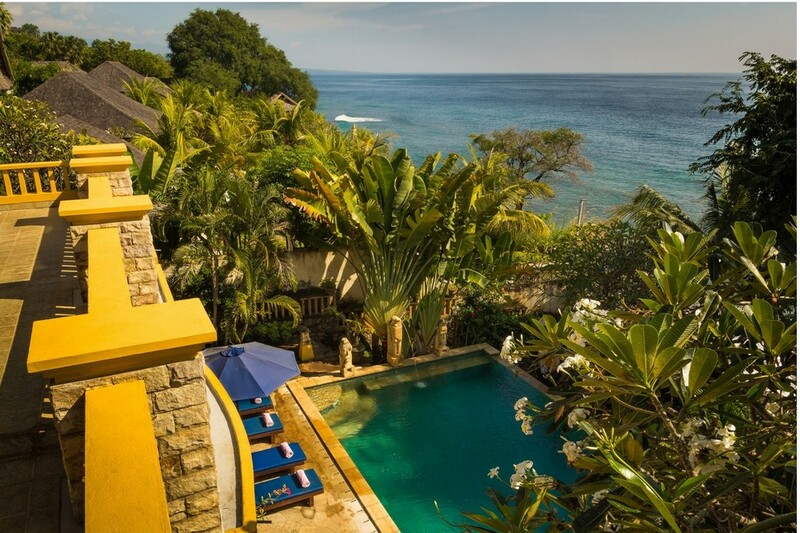 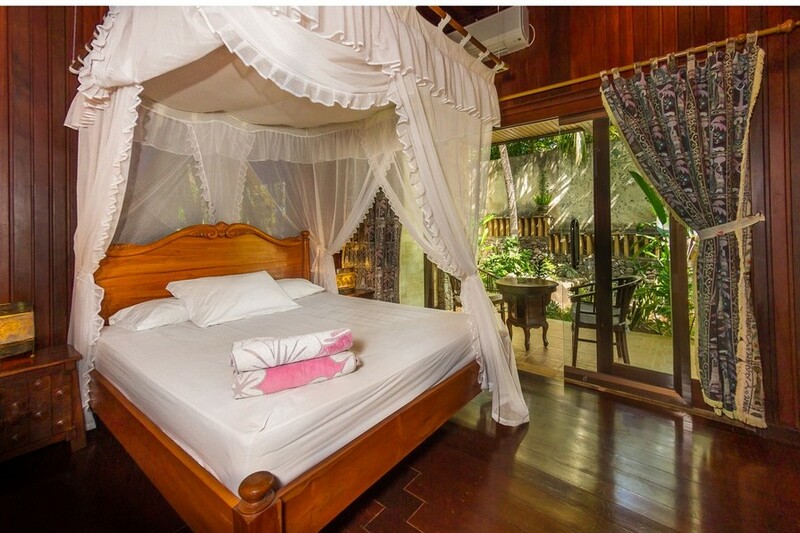 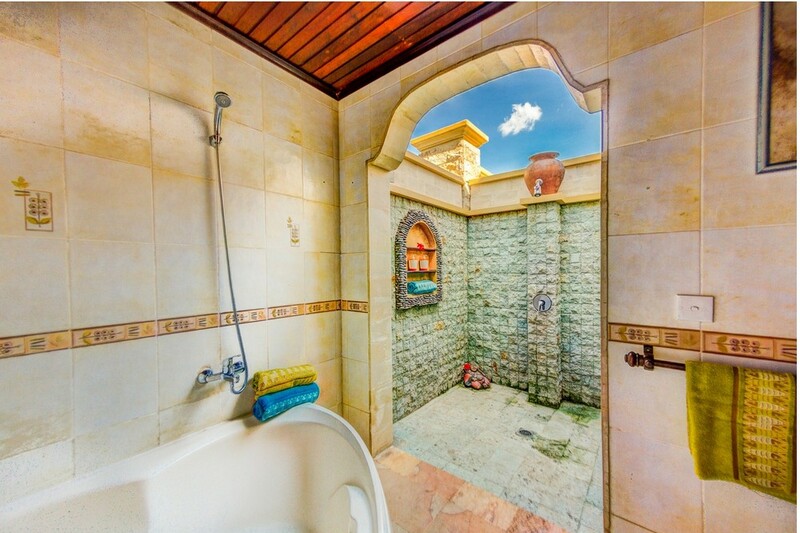 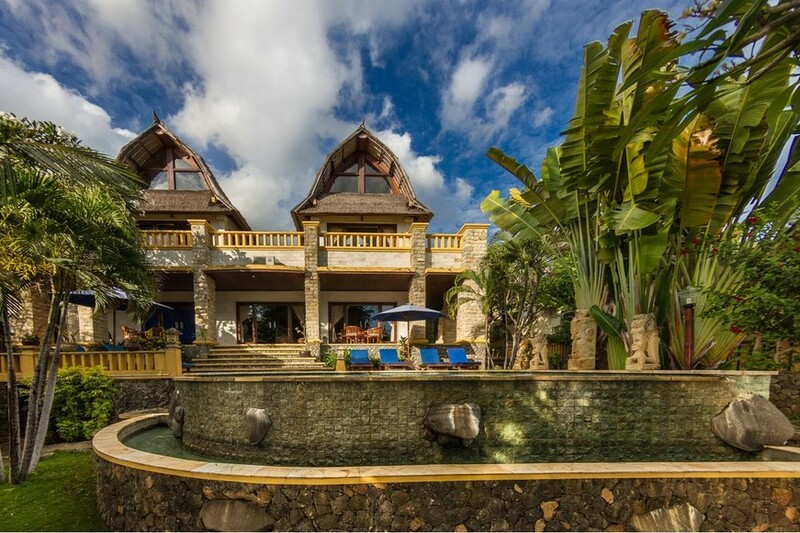 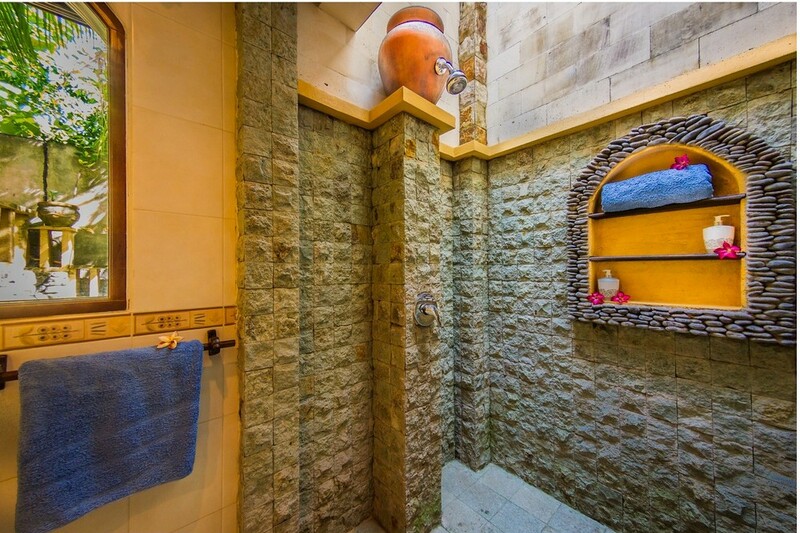 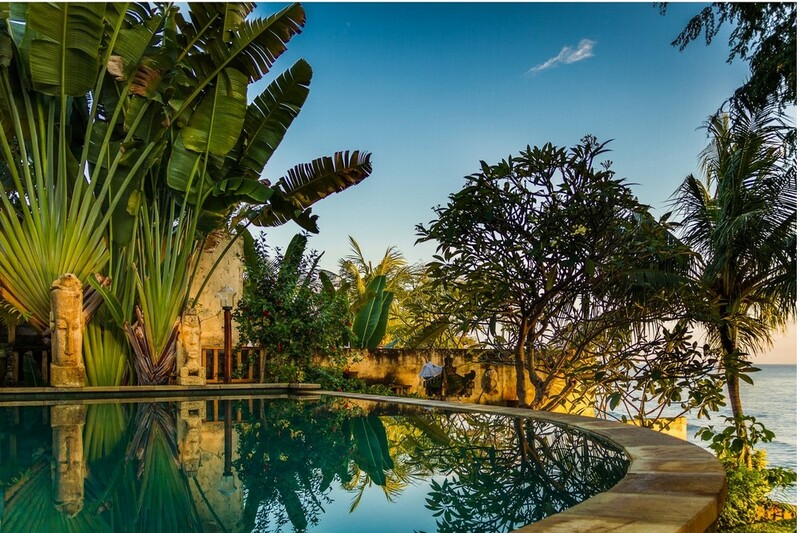 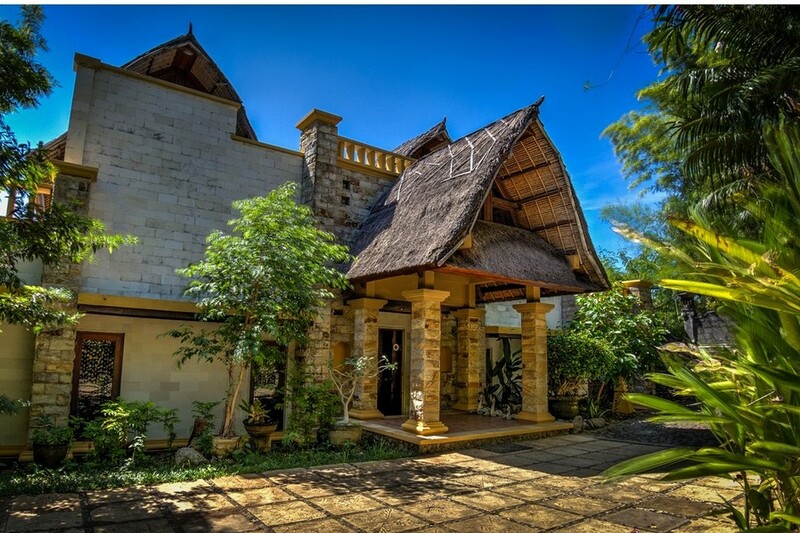 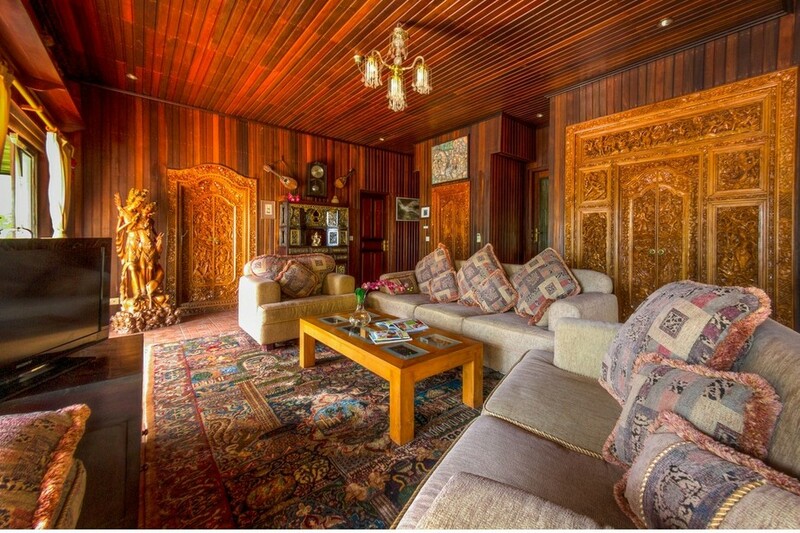 Fully equipped with old Balinese style, this villa has 6 bedrooms, 4 bathroom, 1 furnished kitchen, 1 living room. 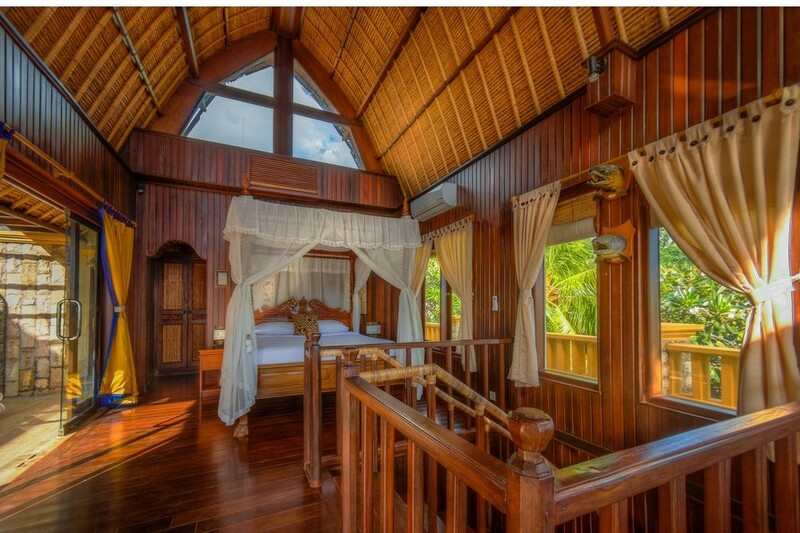 All with Air conditioning. 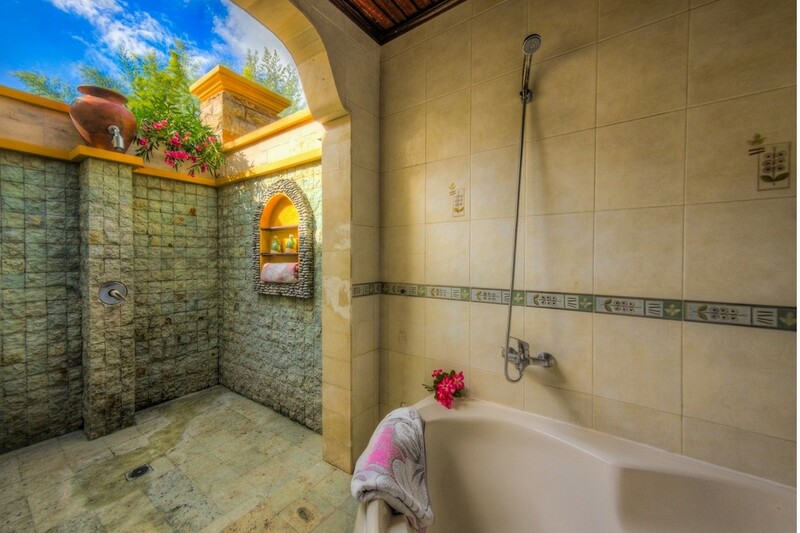 A private Jacuzzi on the second floor. 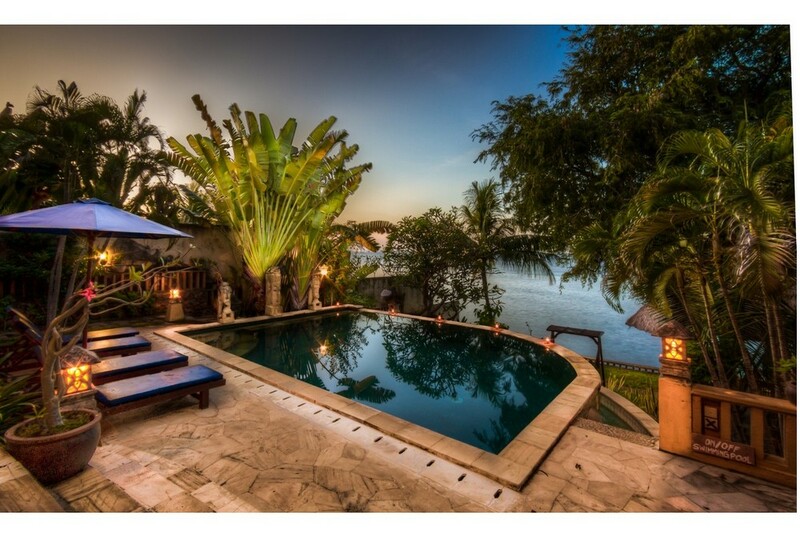 Private infinite pool on the Ocean! 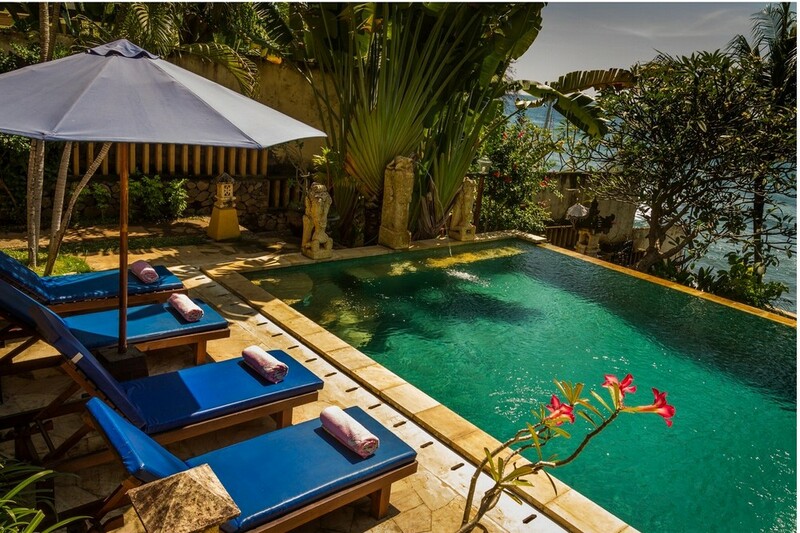 Many long chairs around the pool the relax, read a book, enjoy the fresh sea breezes ! 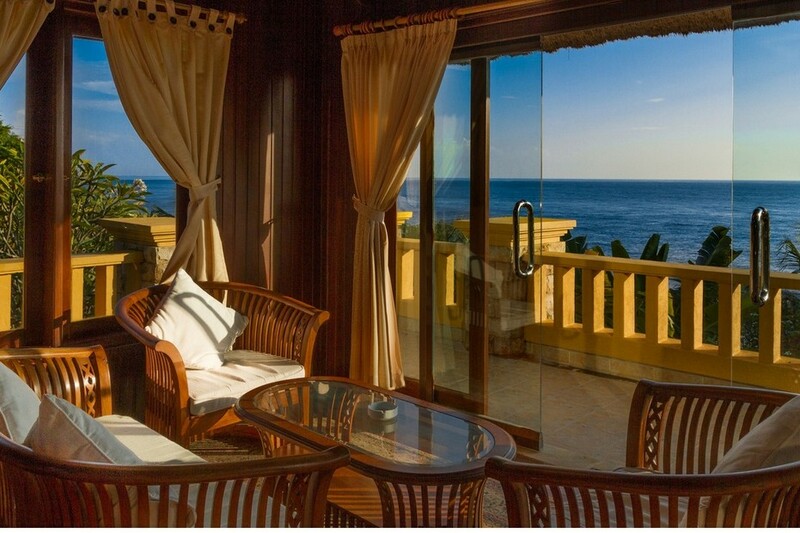 The panoramic ocean view is stunning - watch the local fishermen sail back from their morning trip. 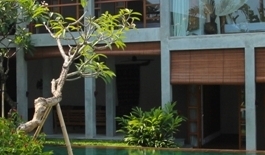 Dolphins are often seen cruising in front of the villa. 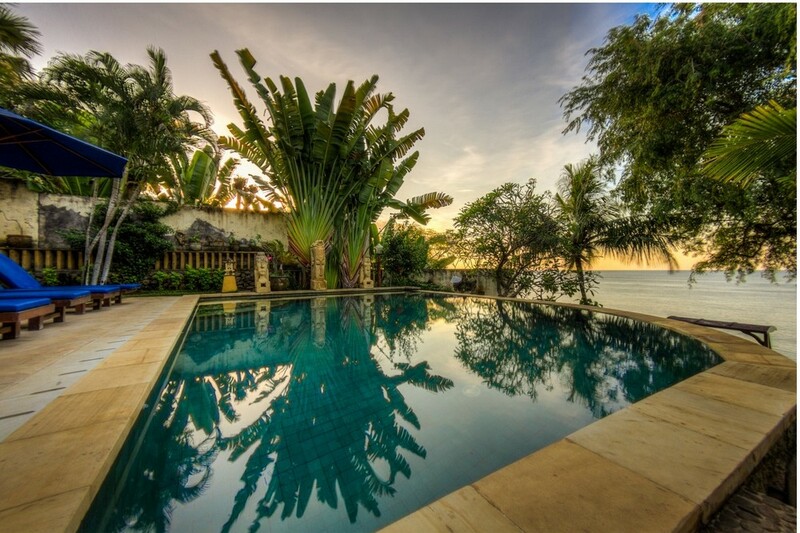 Fishes jumping over the water to escape to bigger fishes ! 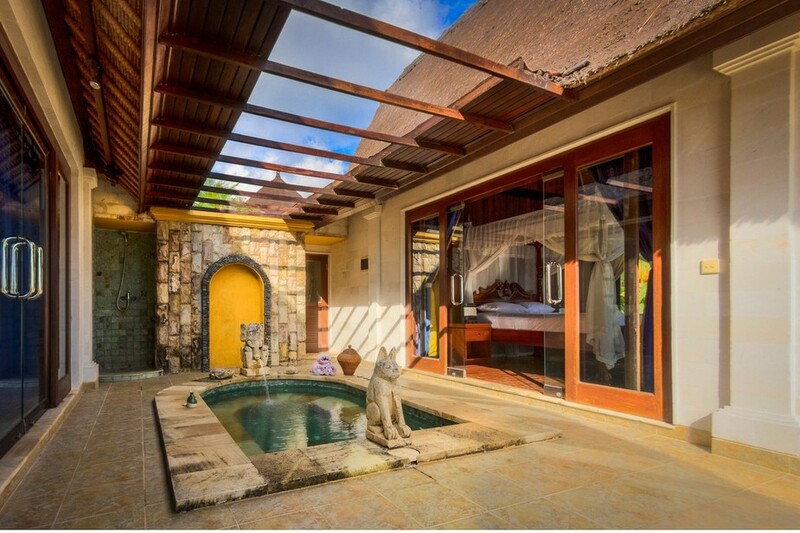 To stay connected with your friends to get the last tweets, news and be on Facebook to tell your friends where you relax, use the WiFi Connection!